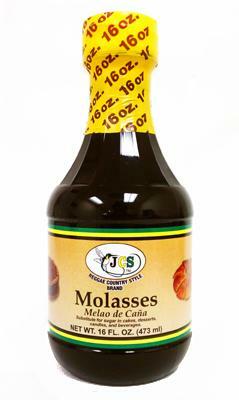 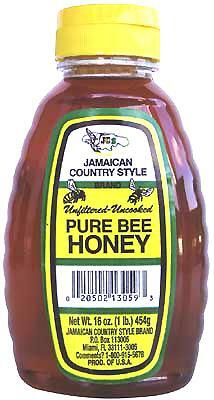 JCS Guava Jelly is a tasty way to spruce up your boring piece of toast. 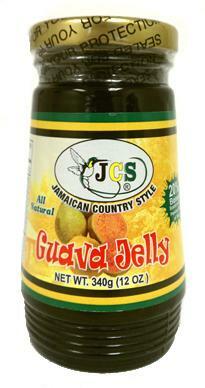 JCS Guava Jelly is all natural. 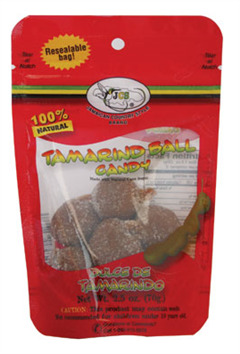 Its rich texture and sweet taste is a tasty way to sweeten up your day.